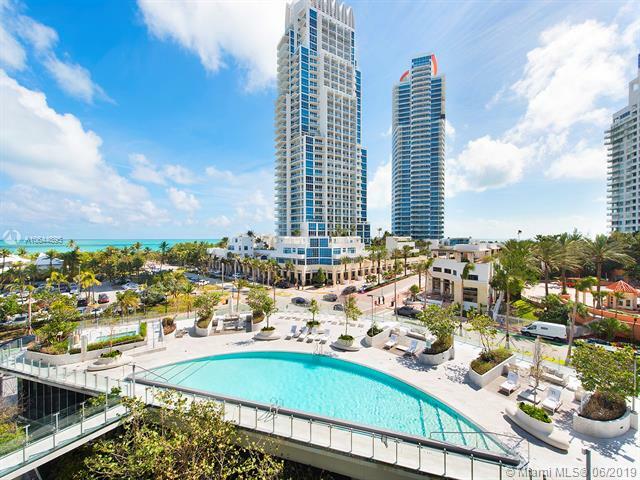 South Beach Luxury Condo RentalsContact Us Now! 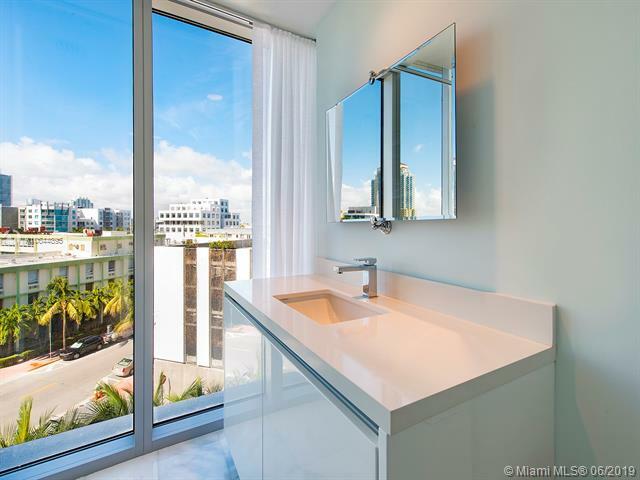 There are many luxury condos rentals are available in South Beach. 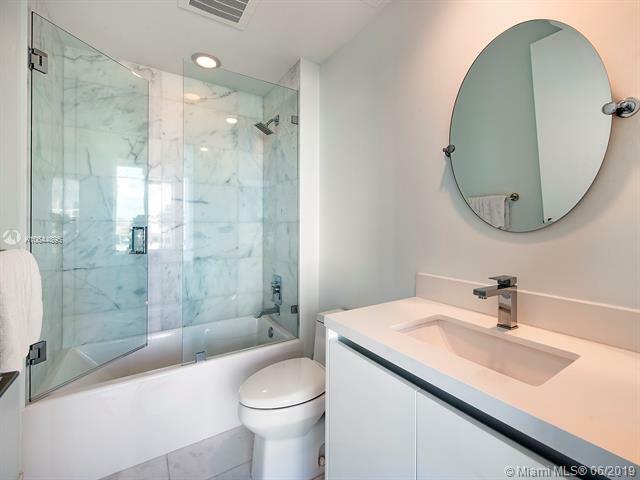 Prices start at $10,000. 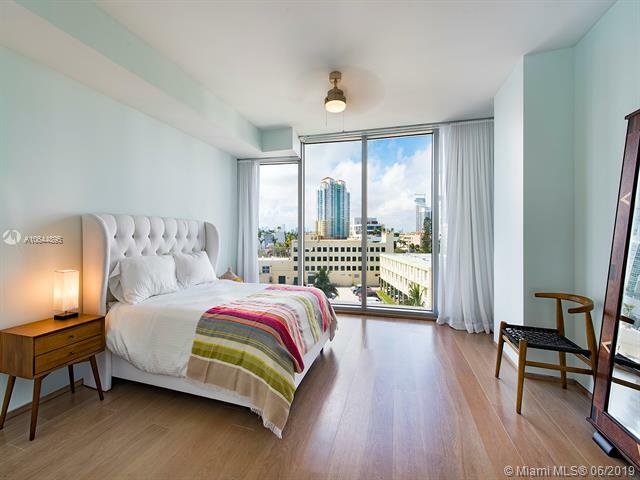 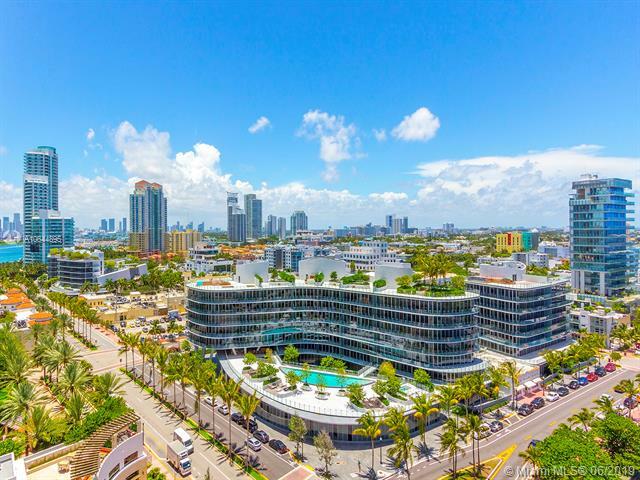 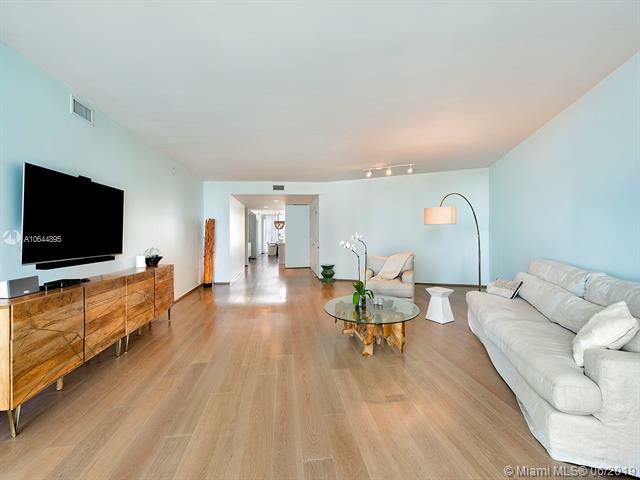 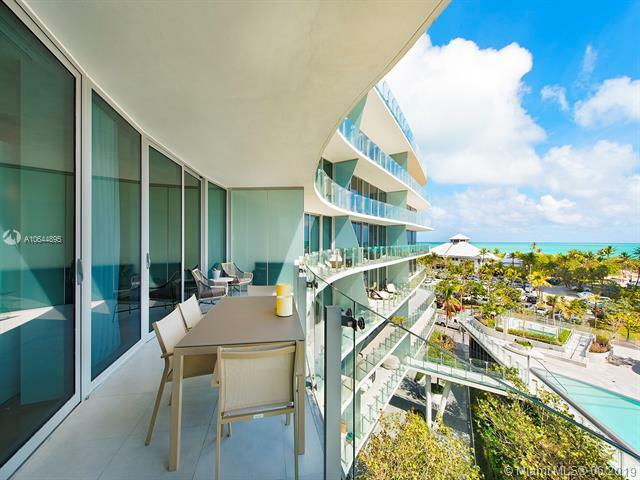 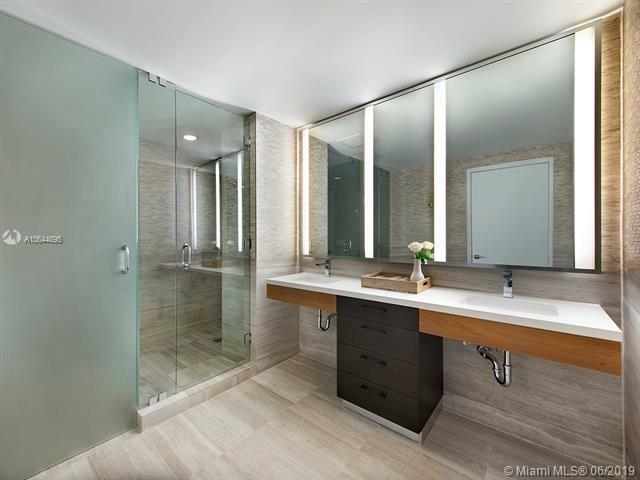 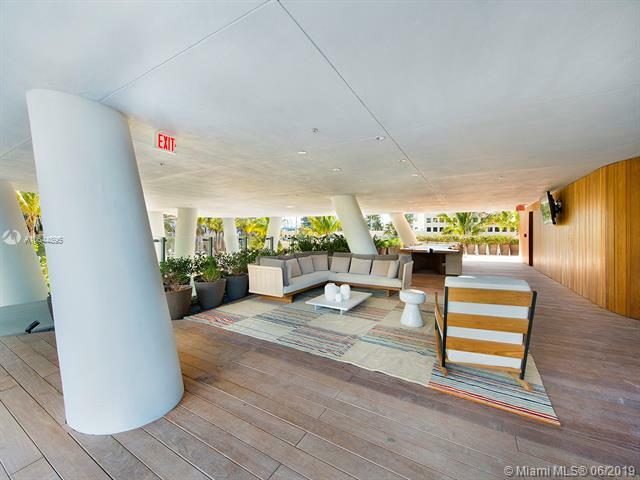 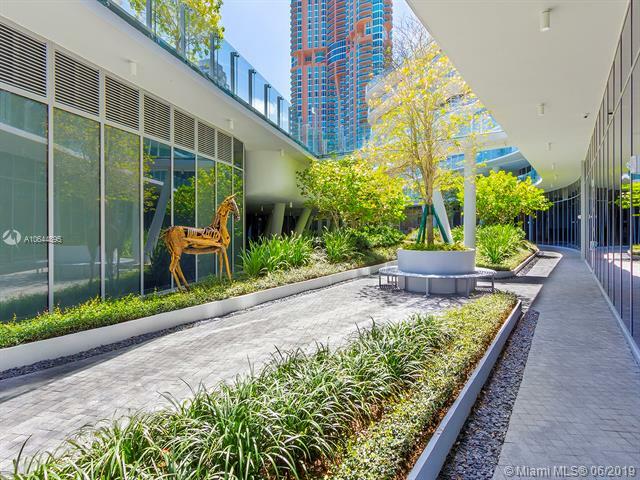 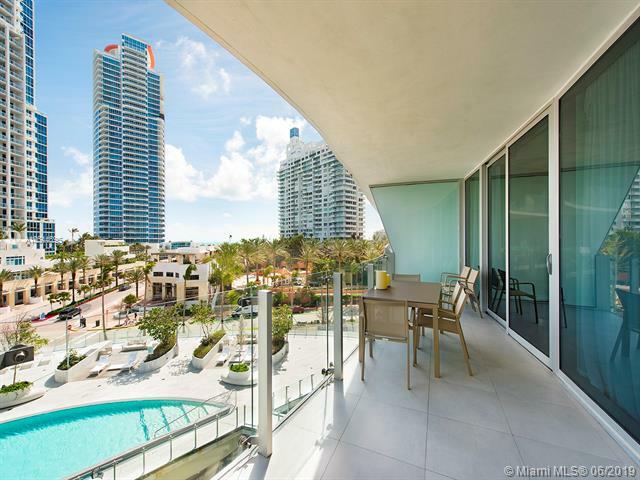 For those of you who don't want to buy, leasing a luxury South Beach condo might be just what you are looking for. 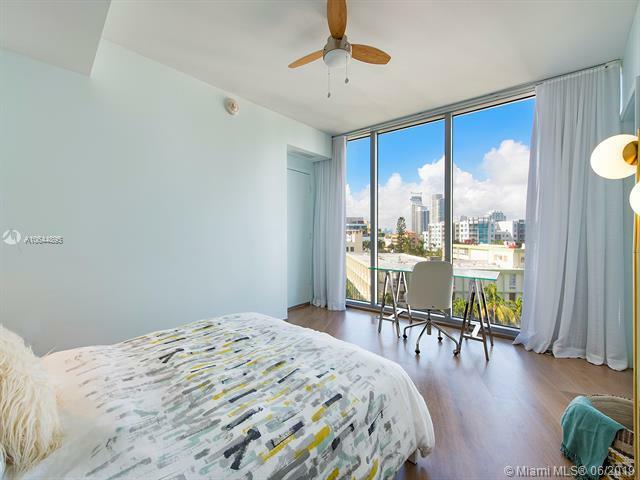 You can get the feel of the area or building and if you love it, you can always buy down the road. 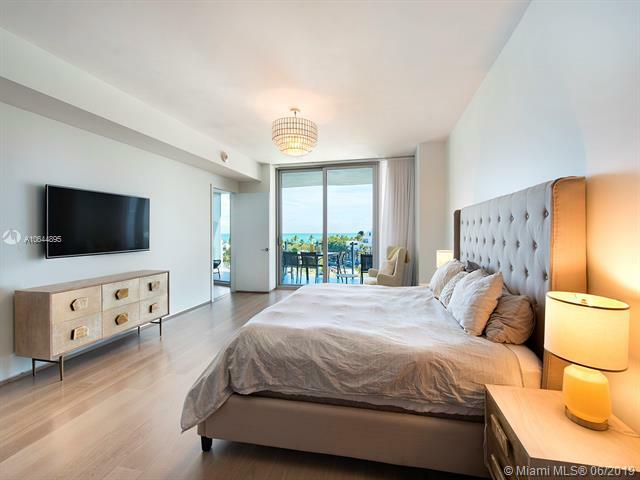 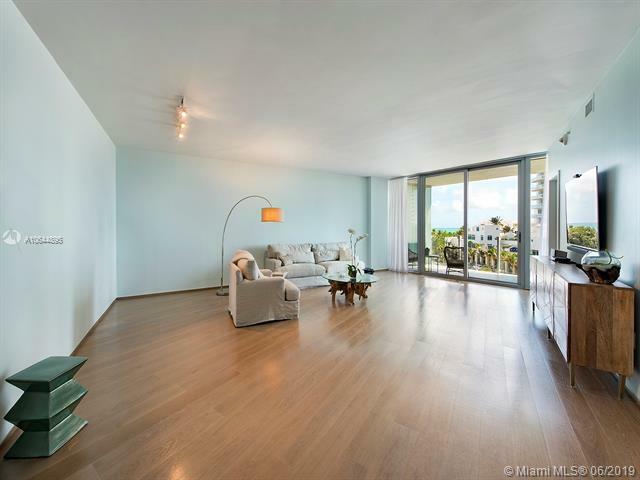 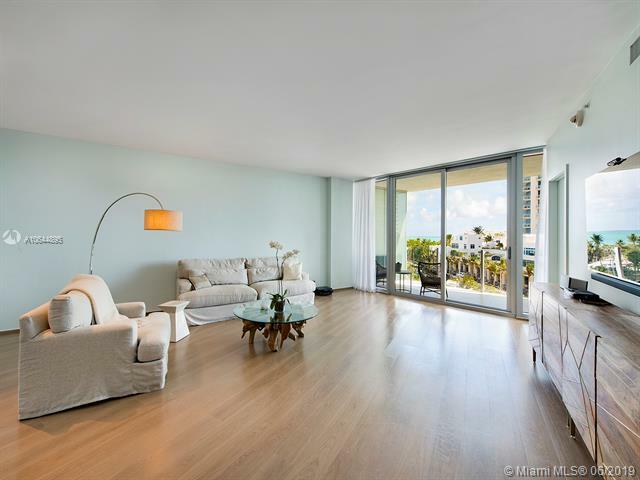 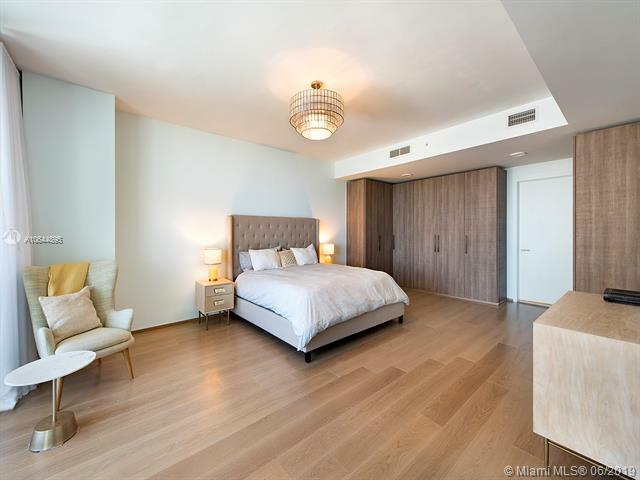 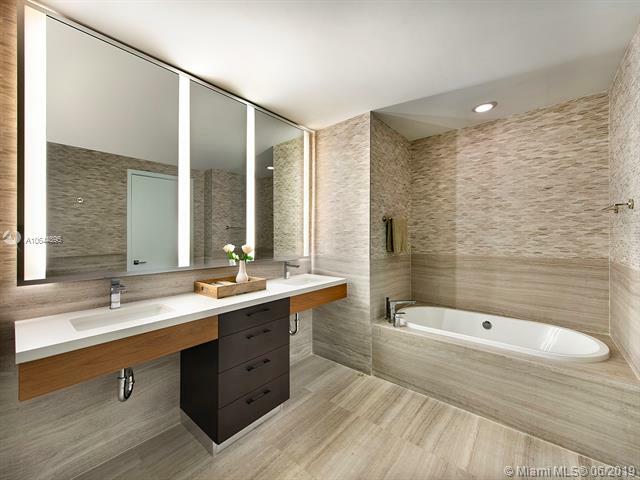 Many of the luxury condos in South Beach have been nicely appointed with the finest style and design. 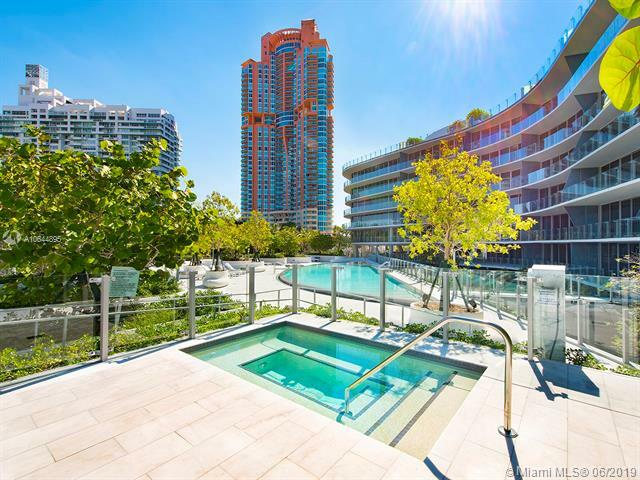 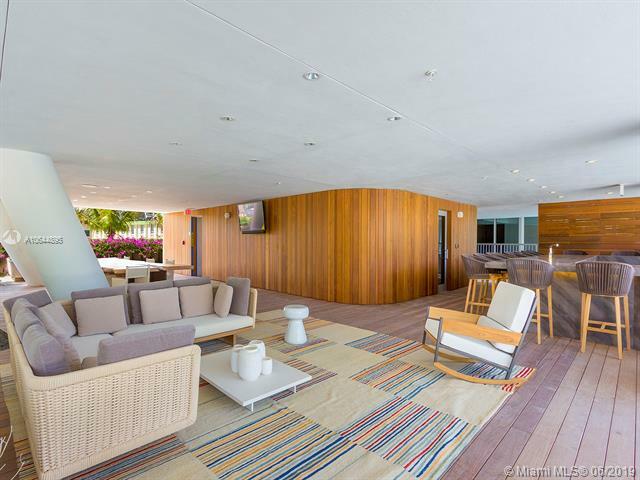 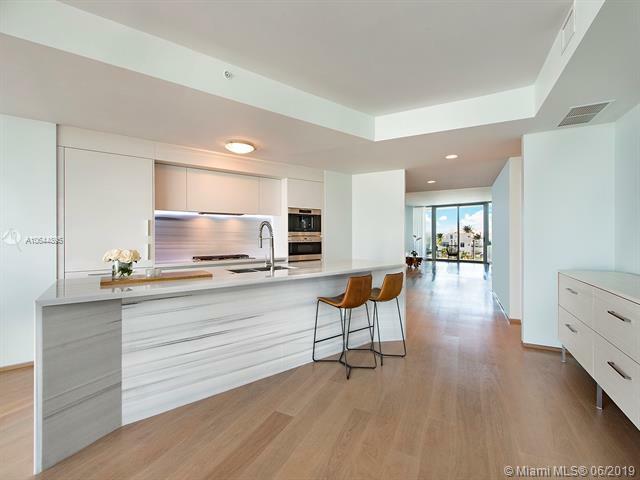 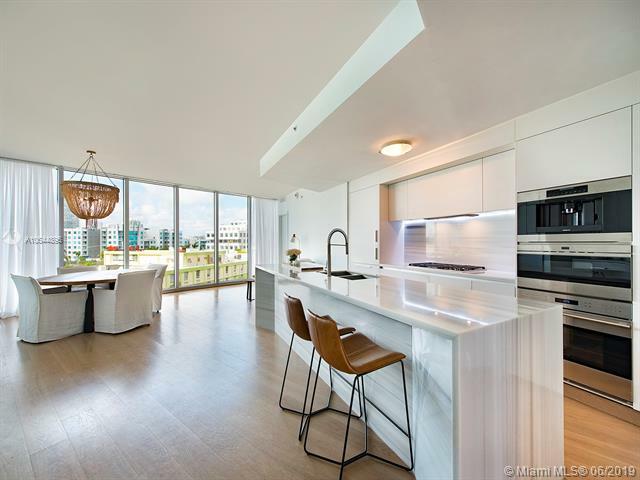 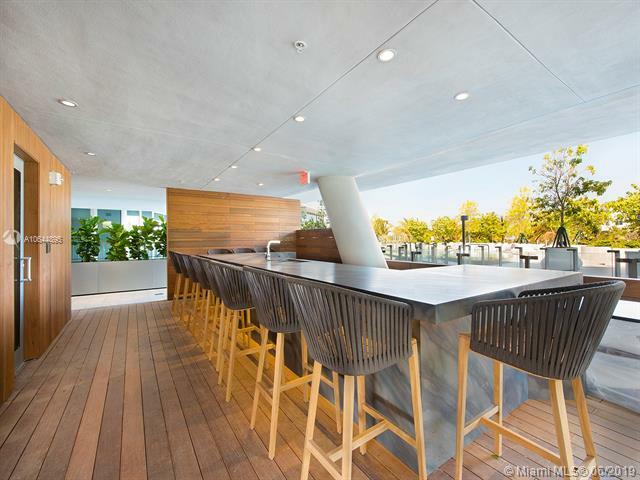 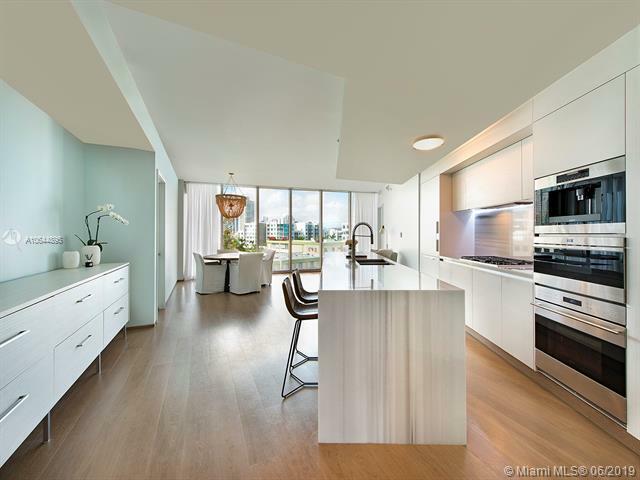 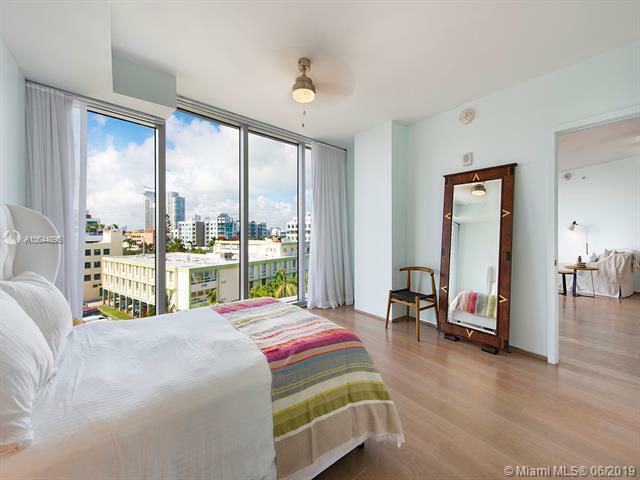 Rent a penthouse looking out over Biscayne Bay or the skyline of the city of Miami. 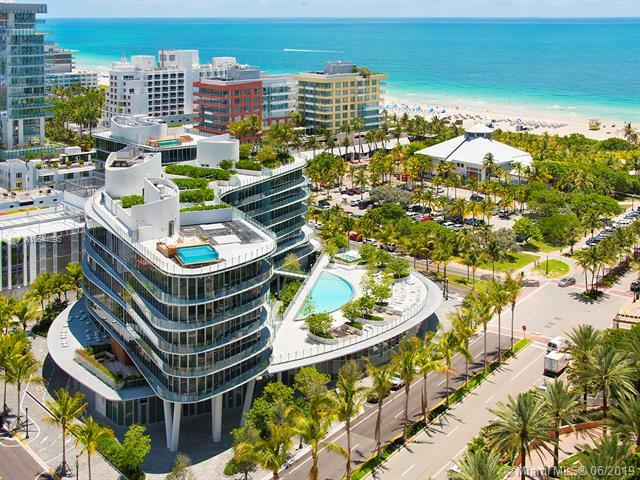 South Beach has some of the most exclusive luxury condos in South Florida. 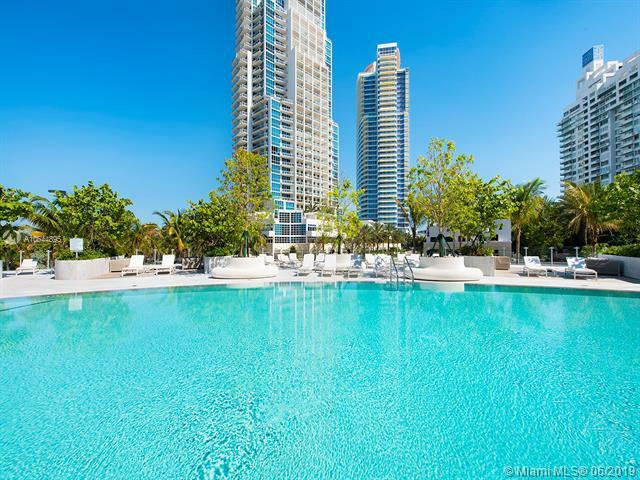 I am interested in South Beach condos for rent.